QR barcodes have pervaded advertising. The concept is simple: provide a gateway between the physical and digital to engage consumers in interactive brand communication that deepens the marketing message, strengthens brand loyalty and drives sales. 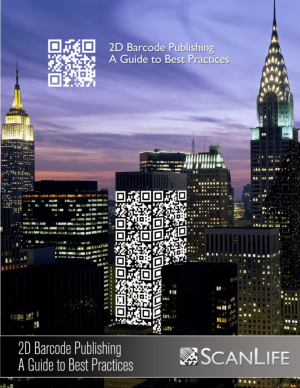 Good use of QR codes can catapult a campaign into the realm of the innovative, however, true innovation requires the effective use of new technology. Get advice from the leading expert in the space which has powered thousands of QR Codes and knows the ingredients to success. Read to find out more.